Sadri Ozan Sozer, MD, is an ASPS Member plastic surgeon who is board certified by The American Board of Plastic Surgery® and trained specifically in plastic surgery. ASPS members operate only in accredited medical facilities, adhere to a strict code of ethics and fulfill continuing medical education requirements in plastic surgery, including training in patient safety techniques. As your medical partner, Dr. Sozer is dedicated to working with you to achieve your goals. 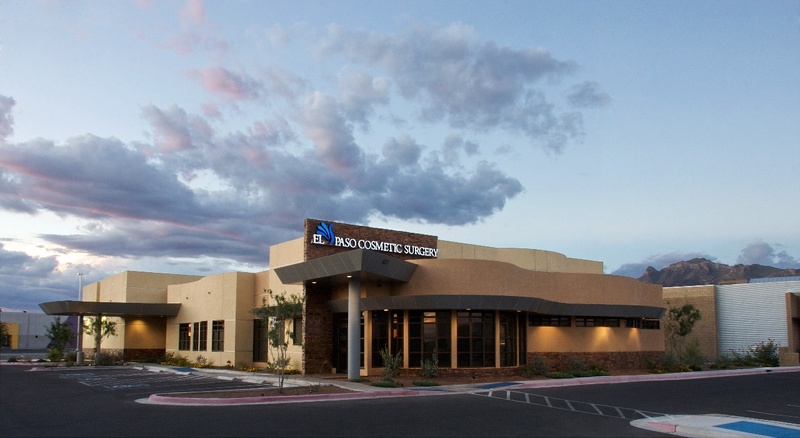 Dr. Sozer and the staff of the El Paso Cosmetic & Plastic Surgery Center are dedicated to providing the highest quality care for every patient. our goal with every procedure is a renewed, natural, and healthy appearance. Cosmetic Surgery produces excellent results, but we stress that our patients maintain realistic expectations. 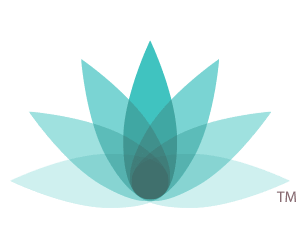 The El Paso Cosmetic & Plastic Surgery Center strives to provide for each and every patient the highest quality cosmetic surgery and outstanding patient services. Our private, inhouse surgery center ensures that every patient has the privacy and discretion they deserve. The El Paso Cosmetic 7 Plastic Surgery Center offers the highest quality, all inclusive patient care. Patients may choose from a variety of surgical and non-surgical personal enhancement procedures. initial private consultation with the surgeon allows ample time for the patient to explore options for personal improvement, and decide upon the plan which best meets their specific needs. Dr. Sozer utilizes state of the art computer imaging equipment in order to allow patients the opportunity to view images of realistic surgical results. Patient's who seek care at the Surgical Center can rest easy in the knowledge that the facility meets the stringent standards for annual certification, as set forth by the AAAASF (American Association for Accreditation of Ambulatory Surgery Facilities). In keeping with the standard of excellence, Dr. Sozer is also Board Certified by the American Board of Plastic Surgeons. Dr Sozer's hand picked staff are present to provide continuity of care through out every aspect of your surgical care. We look forward to being of service to you, let us know how we can help you be your personal best.